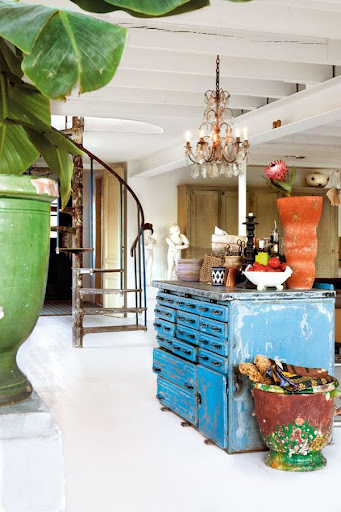 Today I'm inspired by this vintage designed home. The roughness, the colours combined with the white base and the personal details makes it unique which I like a lot. 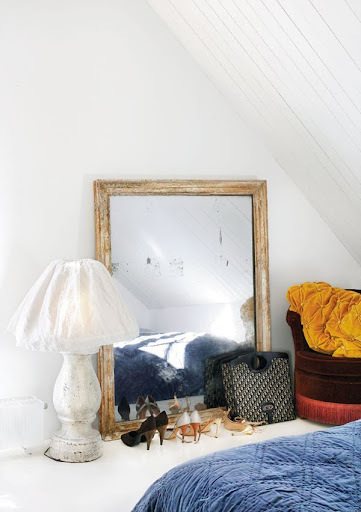 Photo Sara Svenningrud via Residence Magazine. 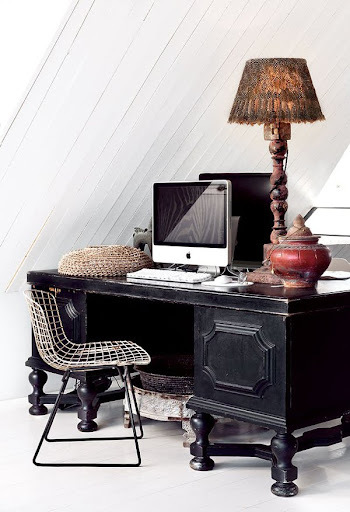 Love the desk and wire chair- and those amazing lucite numbers! Yes its a individuel home for *strong* persons. I still want white walls. Love how they made the entire wall a desk. Åh så mycket att se! Jag fastnade en bra stund vid detta inlägget. Så mycket snyggt! 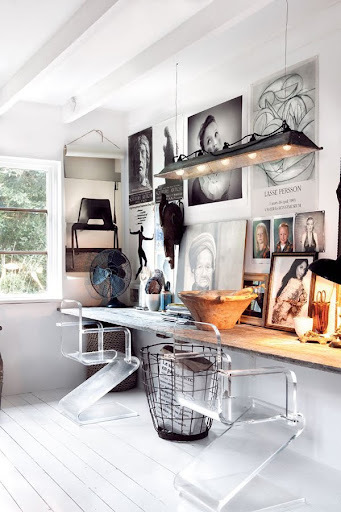 This space is amazing...and so is the light! I'm beginning to think of repainting my beige wall white quite seriously. Happy New Year, Mia :-)! Some real gorgeous tones in these images. I especially love the paper mobile chandelier! Wishing you an inspirational and succeful year! Breathtaking. From the front door to the posting! I love this house, It´s really beautiful. such a lovely atmosphère over here. the wooden table is amazing. Dette er en av mine favoritt interiører for tiden. Jeg kan ikke få det ut av hodet. Såå vakkert og gjennomført! Oj vilken cool inredning. 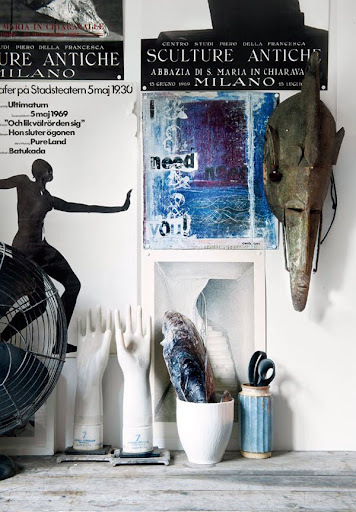 Hittade din trevliga blogg genom Bright bazaar! Maste folja. 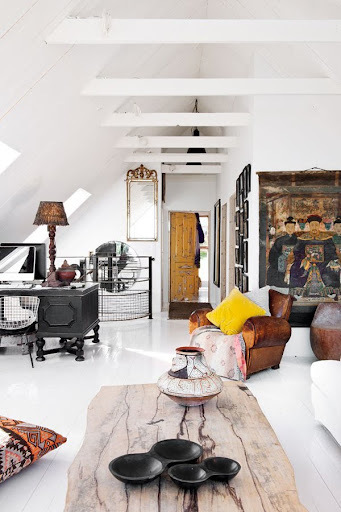 I've seen this beautiful home featured on several blogs recently, and each time it blows me away even more. i love everything about it, particularly how relaxed and comfy it feels - just stunning. Breathtaking photos, you always amaze me! Just stumbled across your blog and have really enjoyed reading through the posts and looking at the pictures! This post is amazing! 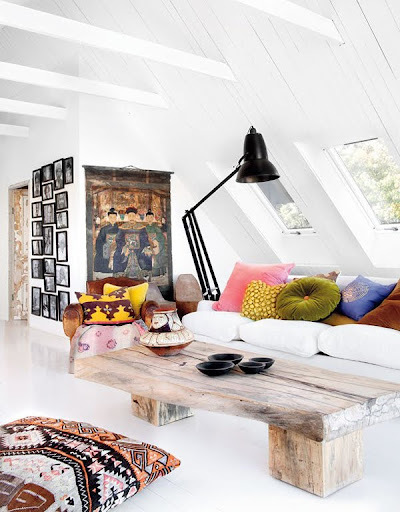 The mixtures of the colors and clean lines is gorgeous! Thanks for sharing! I am your newest follower. Gorgeous! 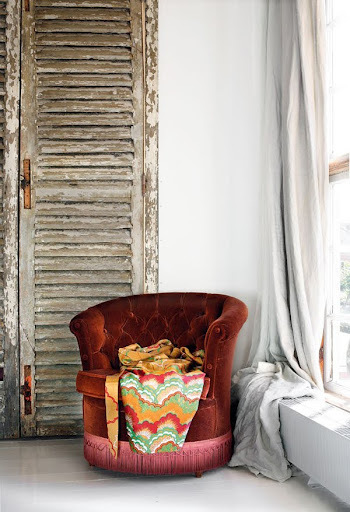 My favorite parts are those high-impact throws, pillows, and rugs. 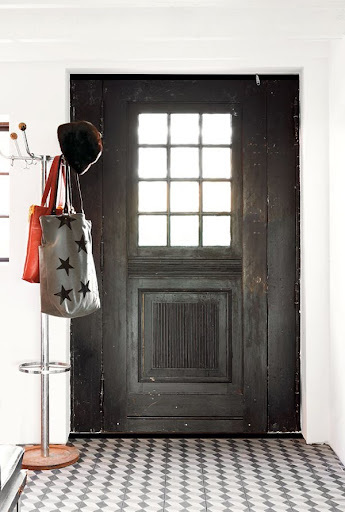 These are things anyone can do to incorporate this trend in their home! Thanks for sharing.